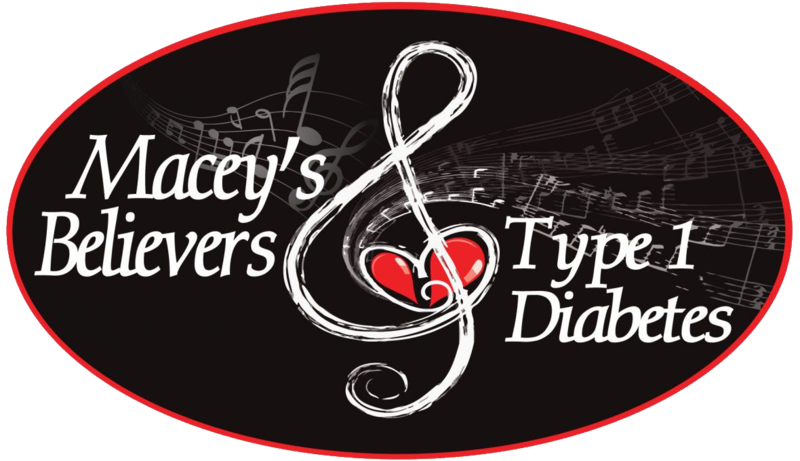 Macey's Believers, Inc. is a 501 (c) (3) Non-profit charity organization supporting research, education and Type 1 families. All donations are tax-deductible. Please visit our Macey's Believers, Inc. Facebook page and Instagram page to stay connected with Macey's Believers. Thanks for your support!